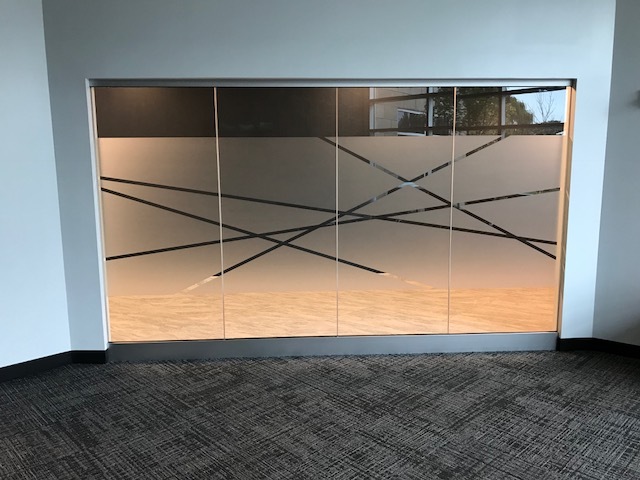 View a gallery collection of recent window film installations in the Ohio region. At Suntrol, we focus on commercial and residential sun protection, energy savings, security, and custom window film options. Custom Window Film Install in the Limit Room at Caesars Horseshoe Casino (Now Owned by Rock Gaming LLC) - Cleveland, Ohio. Our extensive design collection provides countless options for home, office or large commercial spaces. Download the PDF to choose one of these options or design your own! 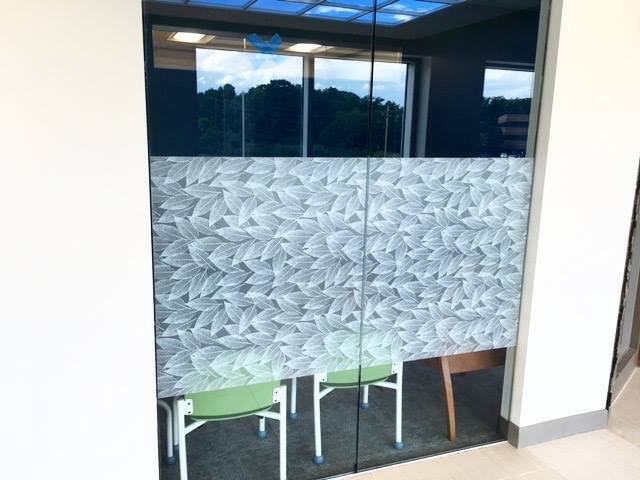 View our interactive tool to see what your space could look like with window film! 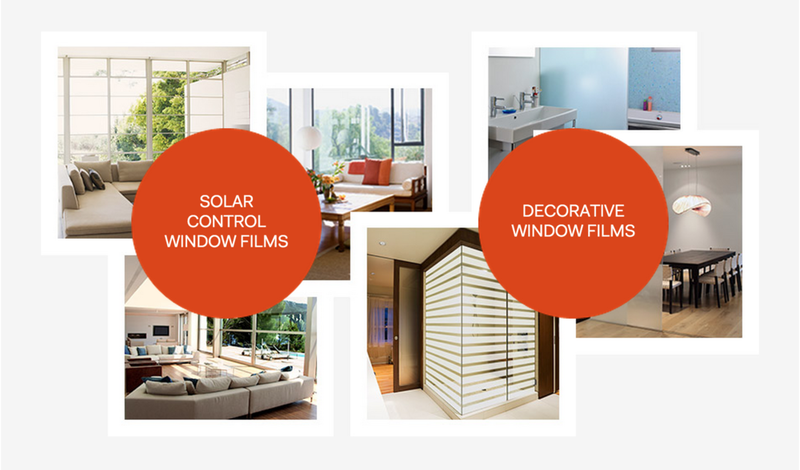 Suntrol has been Ohio's leader in window film for more than 40 years. As an Eastman certified SelectPro™ dealer, Suntrol is a company you can trust. Learn more or view testimonials from our valued customers. Work hard. Tell people the truth. Do your best.